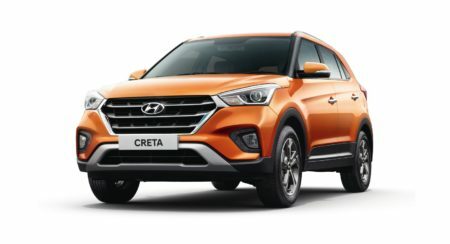 Here you can find all information regarding the Hyundai Creta. 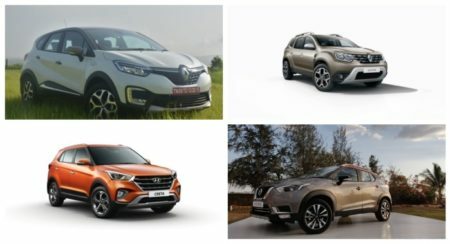 These include the latest News, Prices, Images, Reviews and more. 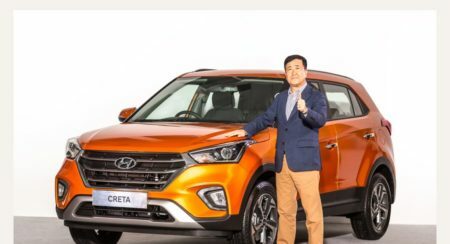 The Hyundai Creta is a compact SUV by the Korean carmaker. 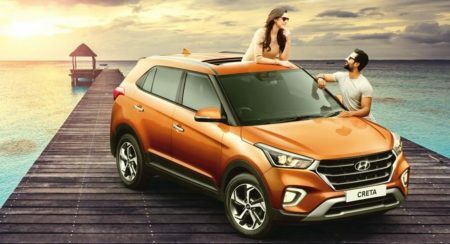 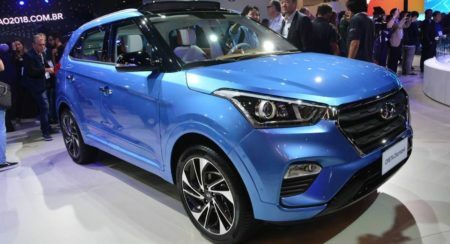 The Creta will be available with petrol and diesel engines. 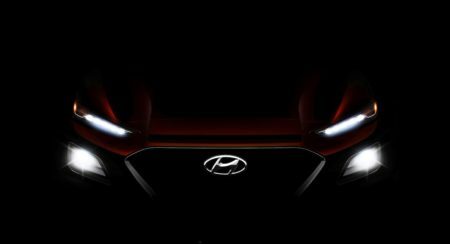 There will be manual and automatic transmissions on offer. 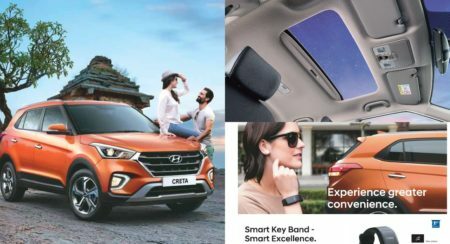 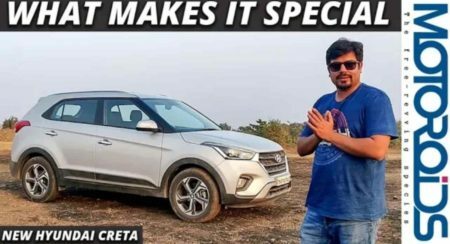 New 2019 Hyundai Creta Review | What Makes it Special? 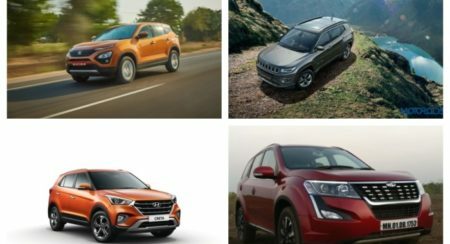 Where Does the Harrier Stand Against the Creta, Compass and XUV 500?